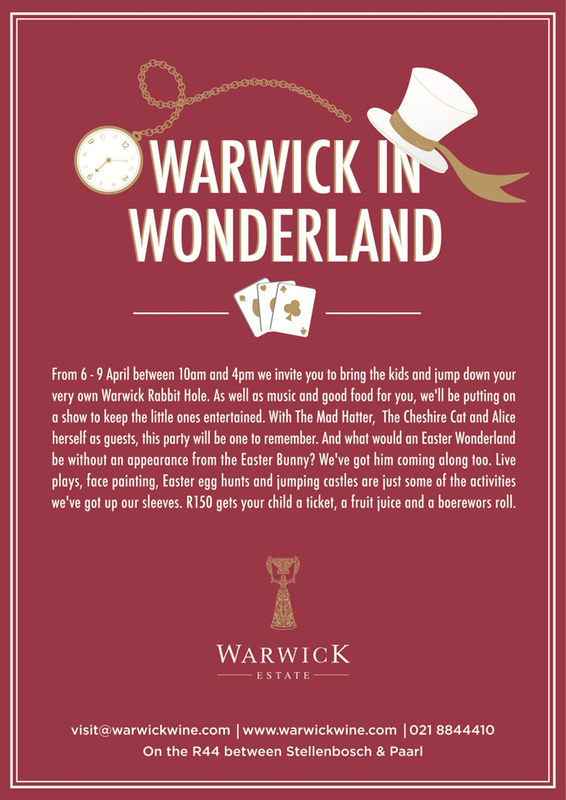 The Warwick Wine Blog: Warwick in Wonderland - Bigger & better than before! Have you booked your ticket? Warwick in Wonderland - Bigger & better than before! Have you booked your ticket?